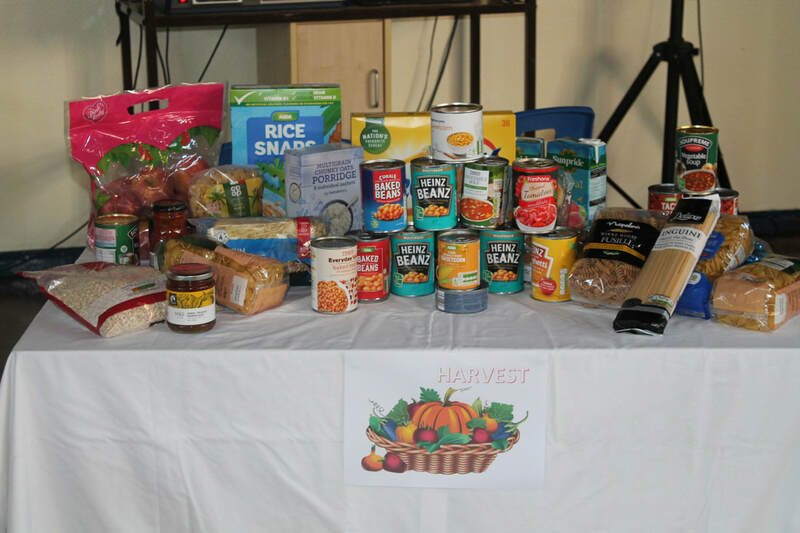 On Friday 5th October, we collected donations of food/money for the fantastic Anawim Centre in Balsall Heath. Anawim have been supporting women, in very vulnerable situations, reach their potential since 1986. 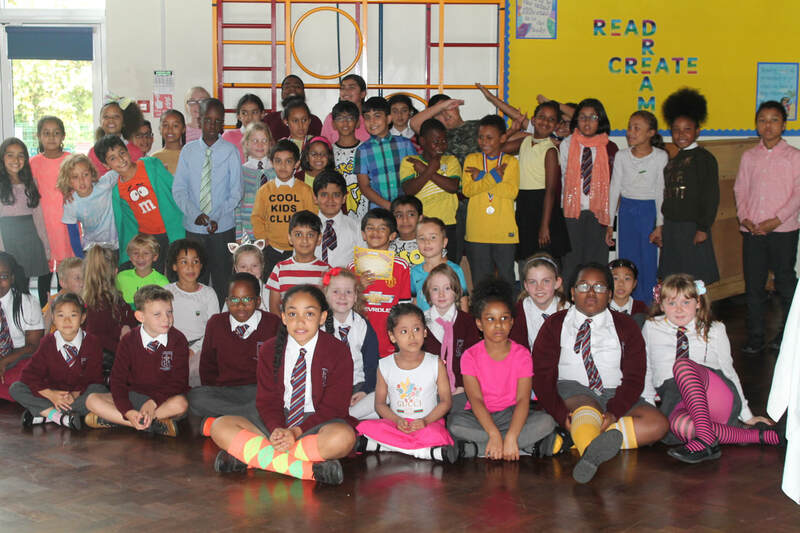 In exchange for a donation of food or money, children were allowed to brighten up their uniform with a coloured item. 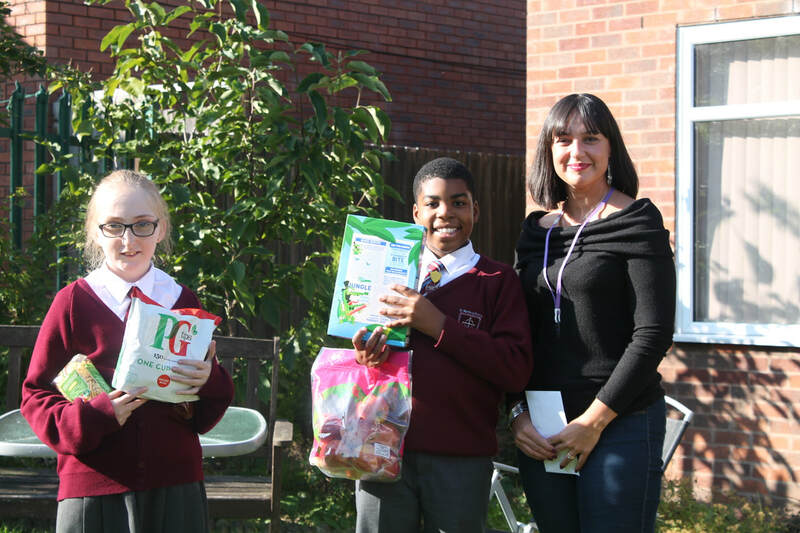 On Wednesday 10th October, Caitlin and Kaysaan (Year 6), together with Joseph's mum, Mr Gray and Mrs Sullivan, were very proud to take it to the Anawim Centre.